Welcome to the Custom Umbrella Store! 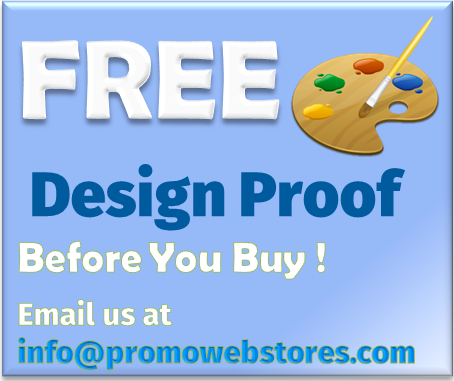 At the Custom Umbrella Store we offer a great selection of personalized umbrellas designed to fit any promotion, style, and budget! Umbrellas are perfect for year-round promotions and events, and with our large choice of colors and styles, it’s easy to find the ideal umbrella to complement your company logo or event theme. 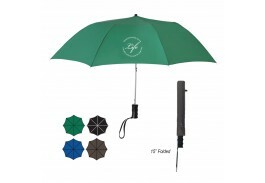 Custom printed umbrellas are so much more than a gift – they create live walking billboards featuring your company logo! 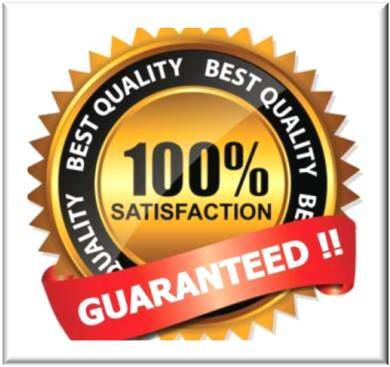 People truly appreciate receiving umbrellas, and every time it rains your logo will be seen running through the streets promoting your business in style! Our promotional umbrellas are available in many styles and colors, including mini umbrellas designed for daily commuters and travelers. Mini imprinted umbrellas easily store in a coat pocket or purse for the unexpected rainy day, while the vented logo umbrella features an innovative design to keep them from blowing inside out for cities that often deal with strong winds and damaging storms. 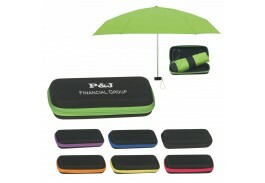 Folding promotional umbrellas are great for traveling, as they easily fold for convenient storage when not in use. And of course we can’t forget our Custom Golf Umbrellas! Perfect for sponsoring a golf tournament, we have over 20 personalized golf umbrellas to complement your logo and keep your name in the eyes of the audience, as well as the players! 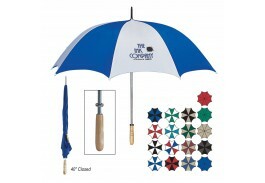 The Custom Umbrella store has a custom imprinted umbrella for every business need! 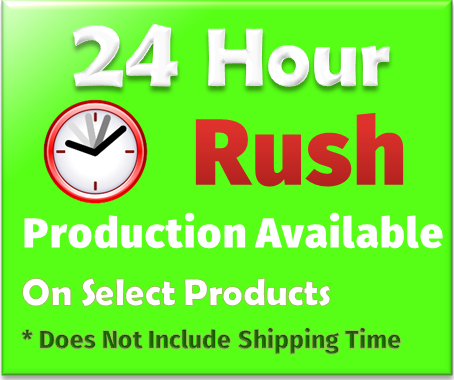 Ordering in bulk online is easy, but if you have questions or need assistance, please feel free to email or call us for prompt and courteous customer service!